Embellisment Packet for Sleepy Hollow by Glendon Place. 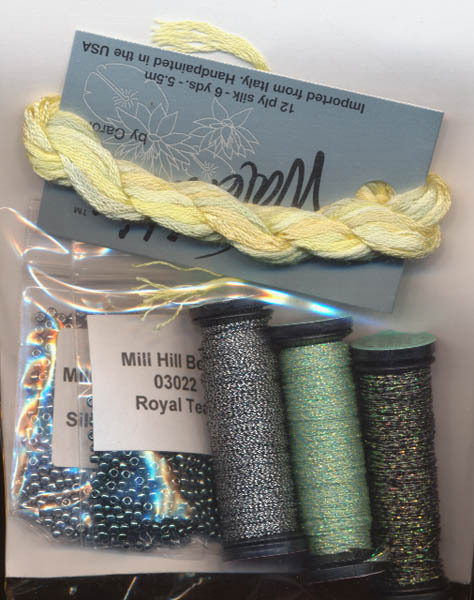 Mill Hill beads, Krinick # 4 very fine braid, The Caron Collection Waterlilies. 18 points will be rewarded to you when you buy this item. You must be a registered customer to receive points.